The function of your vehicle’s air conditioning system is to cool the air coming into your vehicle’s passenger compartment, simple. 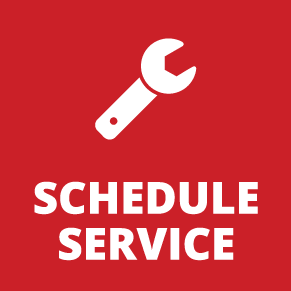 Like other services, a little preventative maintenance can ensure you are cool and comfortable without the need for a larger A/C service down the road. At Hometown Toyota we do everything from testing and regular maintenance to A/C repair. Common A/C problems include refrigerant leaks which may result in a non-functional A/C or a unit that doesn’t get cold enough. An ineffective air conditioning system could also be caused by simply by old refrigerant or the need for a new A/C compressor. Diagnosis by a Toyota Certified technician with state of the art equipment is the key to a quick diagnosis and cost efficient long-term solution. 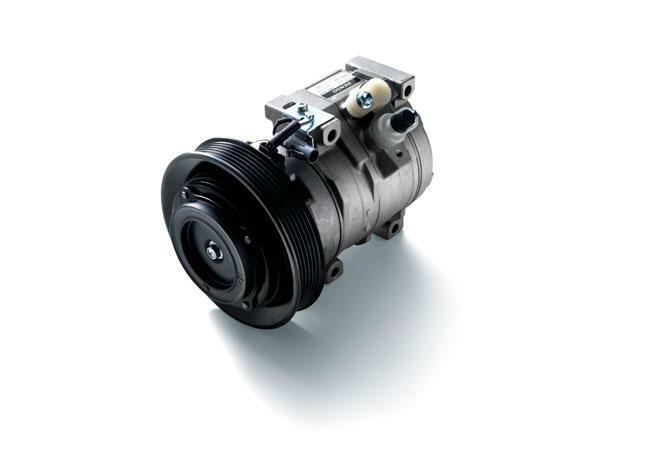 Genuine Toyota A/C compressor. Like all Genuine Toyota Parts, they’re designed for an exact fit and are built to Toyota’s exacting quality standards.